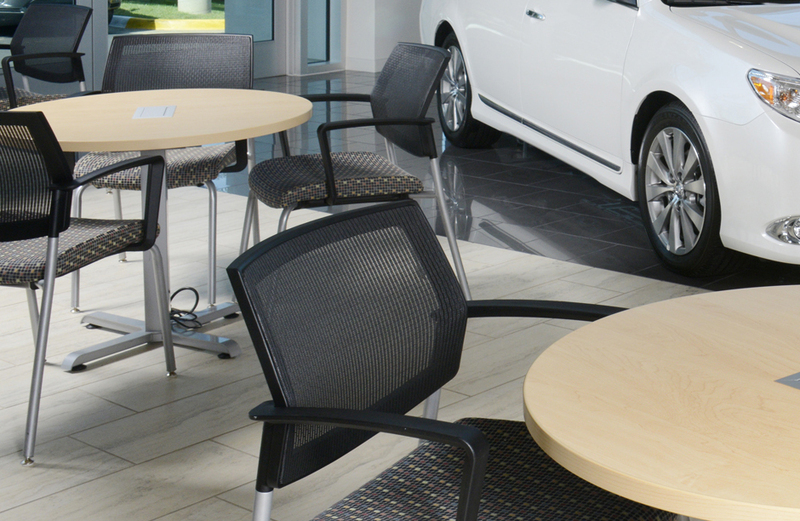 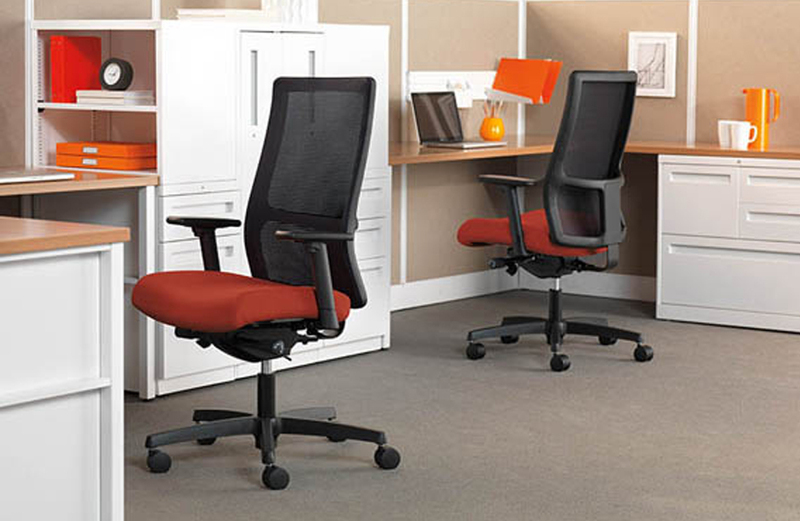 The Focus Side features a mesh back, the collection’s signature integrated lumbar support, a waterfall seat and a molded foam cushion for maximum comfort. 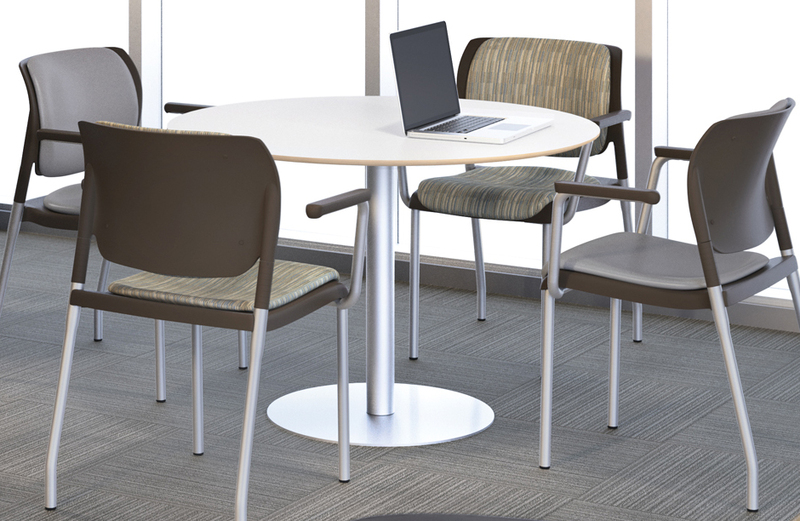 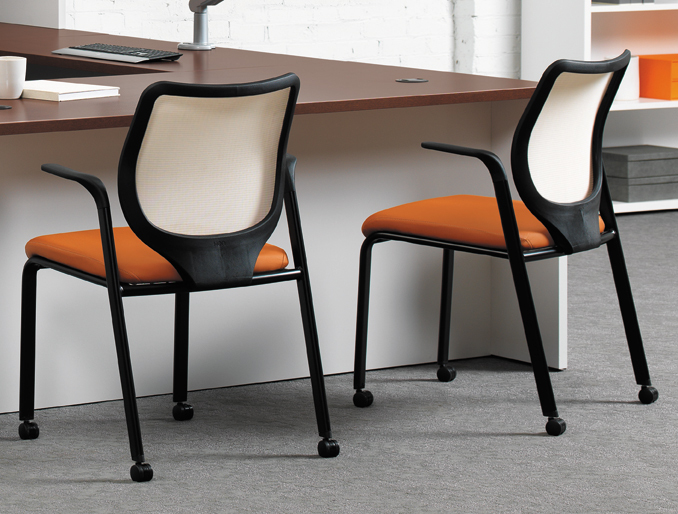 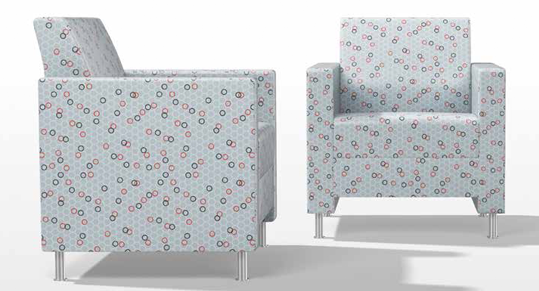 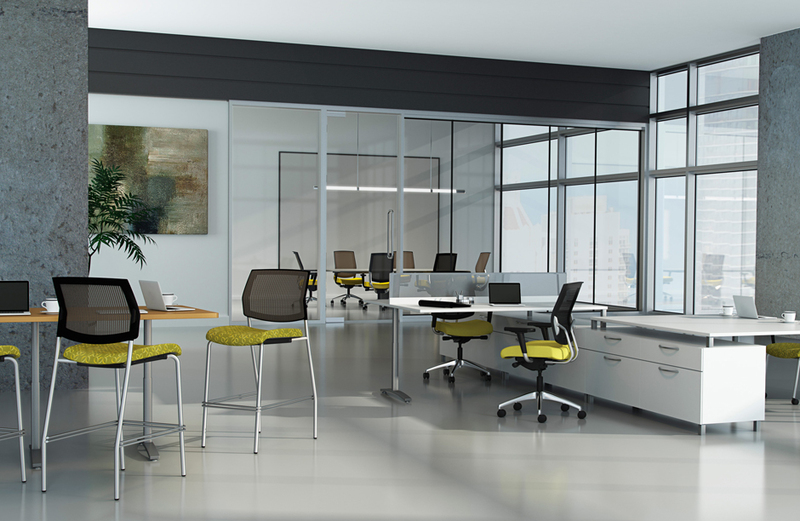 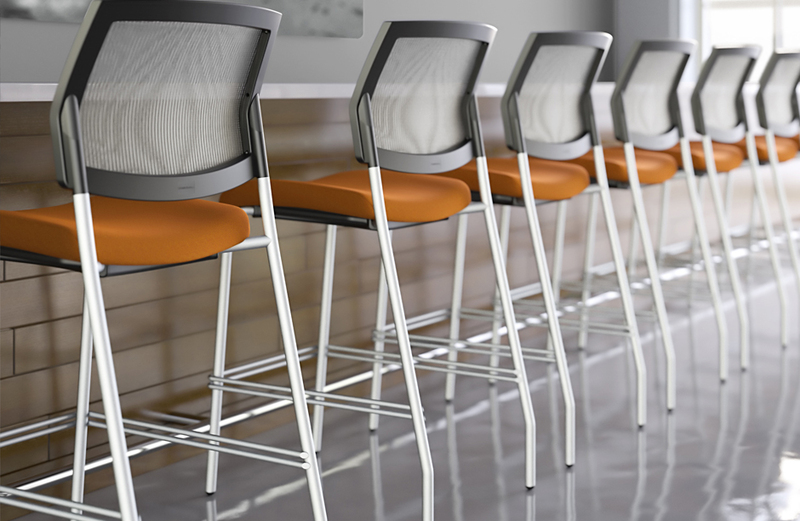 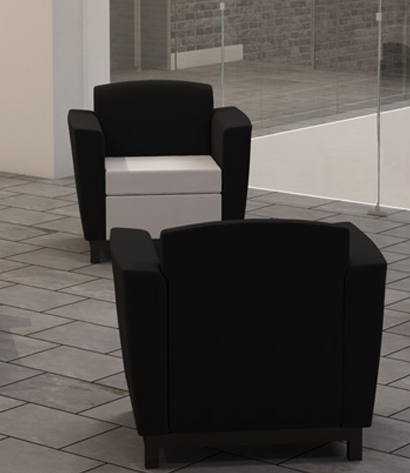 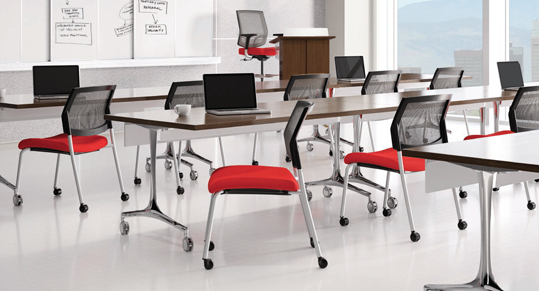 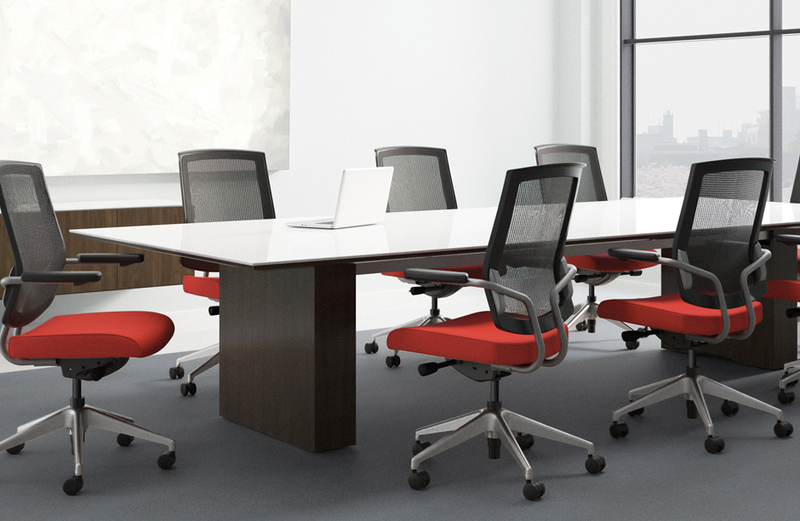 Designed to complement the Focus Work and Focus Executive, this side is available in nine mesh colors and completes the look of any office, lobby, reception or collaboration space. 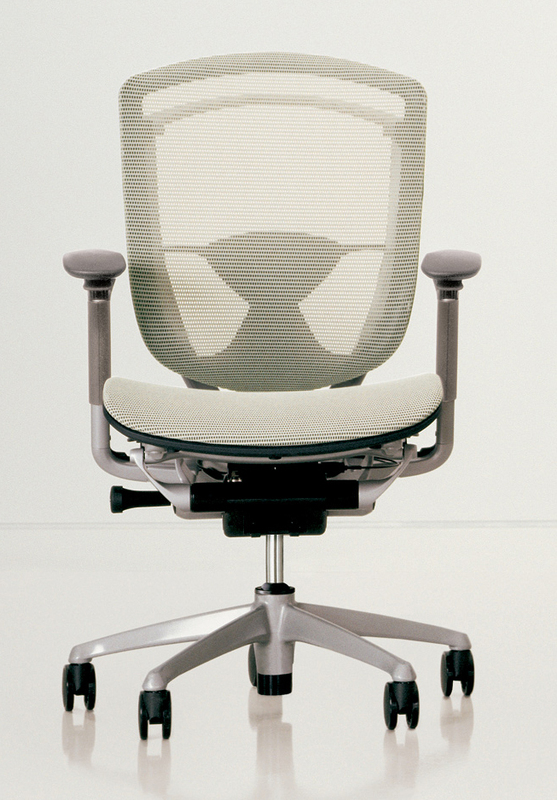 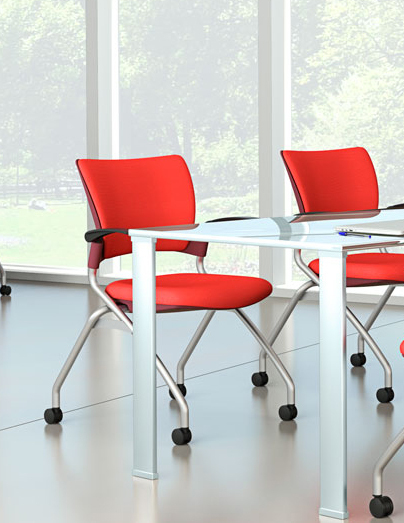 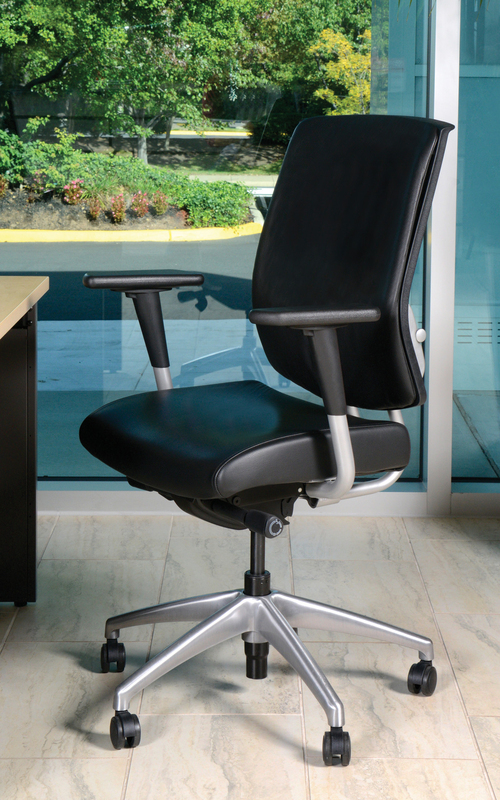 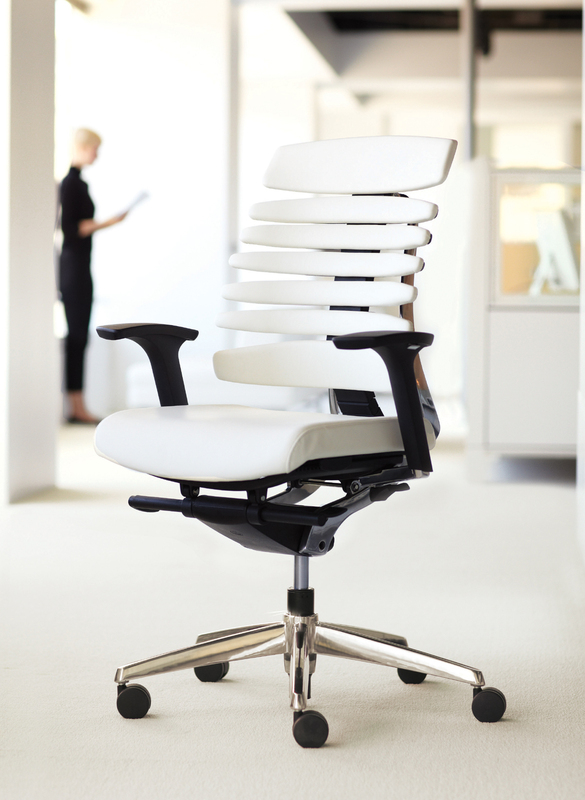 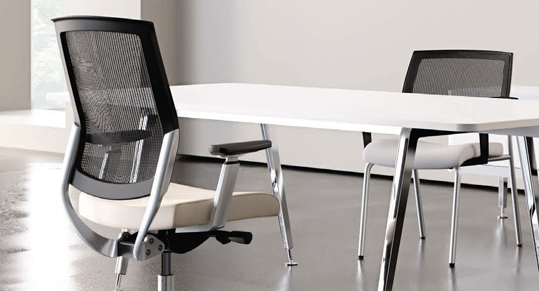 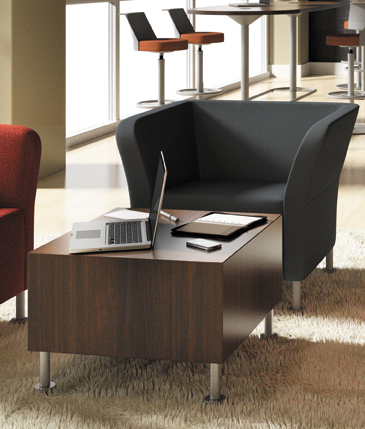 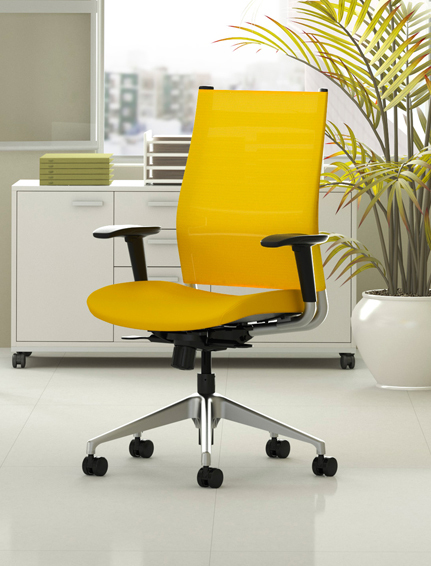 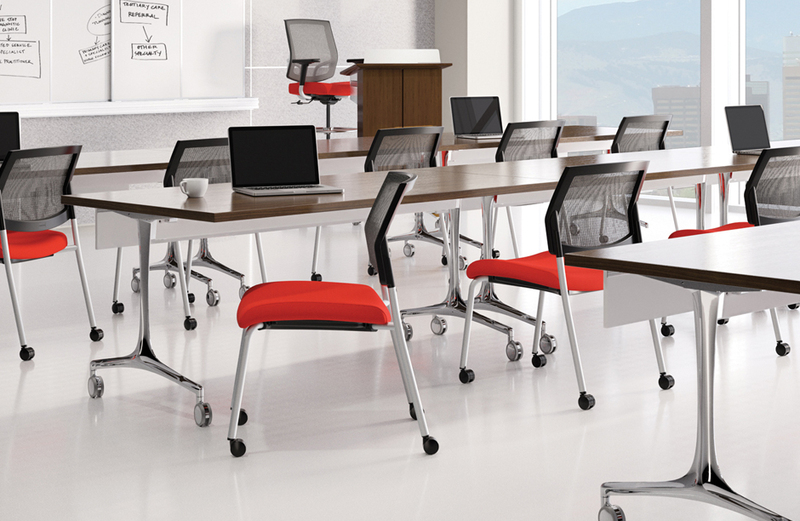 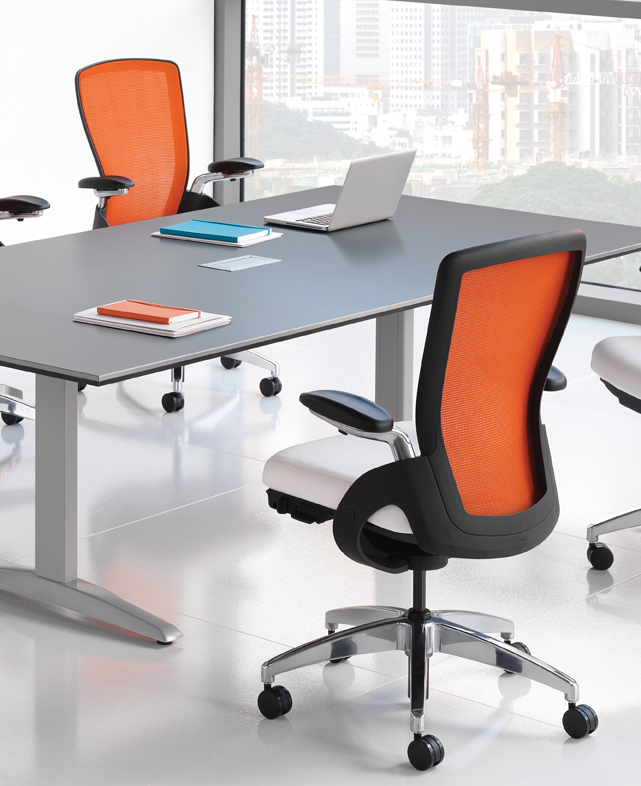 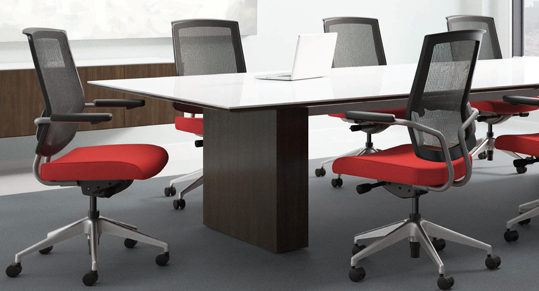 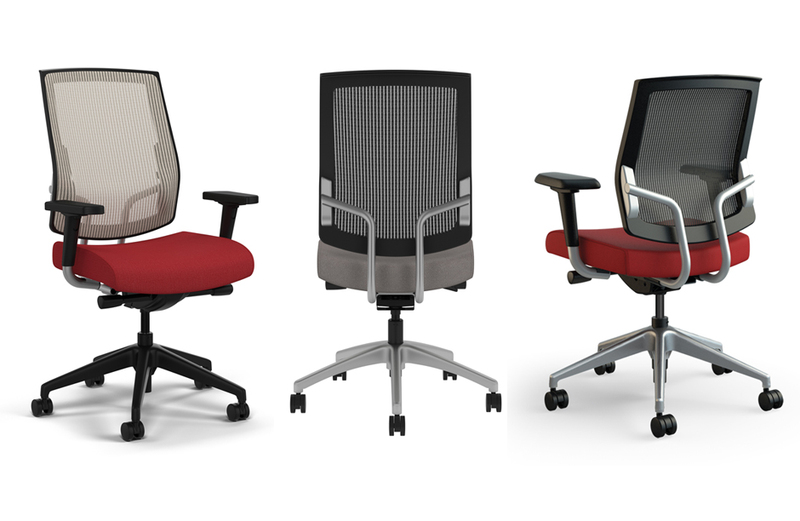 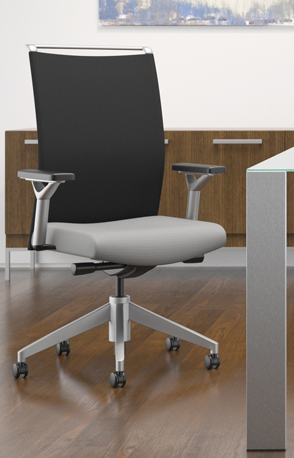 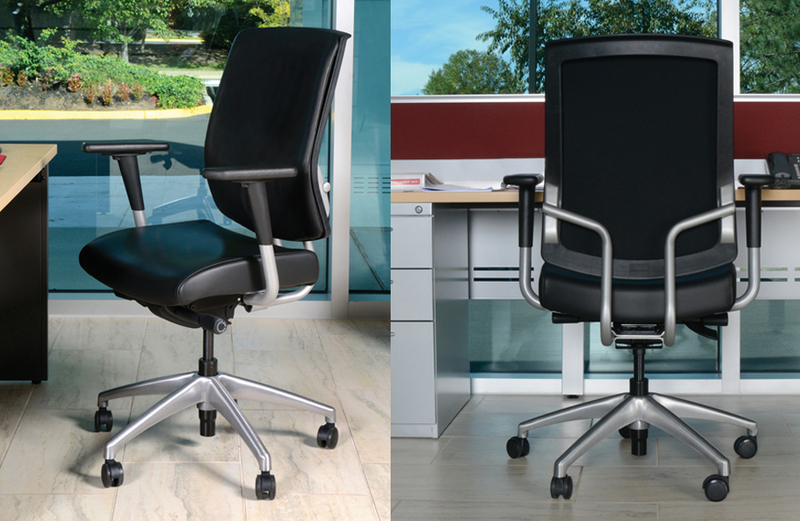 Focus Side is part of a broad collection of chairs for conference, task and side applications.